www.eyeglasses123.com is a CERTIFIED RAY-BAN DEALER, easily verified by going on www.ray-ban.com/usa Join the ranks of cultural icons Ray-Ban RB2132 New Wayfarer sunglasses are a slightly smaller interpretation on the most famous style RB2140 Wayfarer. The iconic Ray Ban Wayfarer is recognizable anywhere in the world. The New Wayfarer flaunts a softer eye shape than the original. Now you can own these designer sunglasses, along with all the accoutrements for keeping them clean, functional and free of scratches at an incredible price. 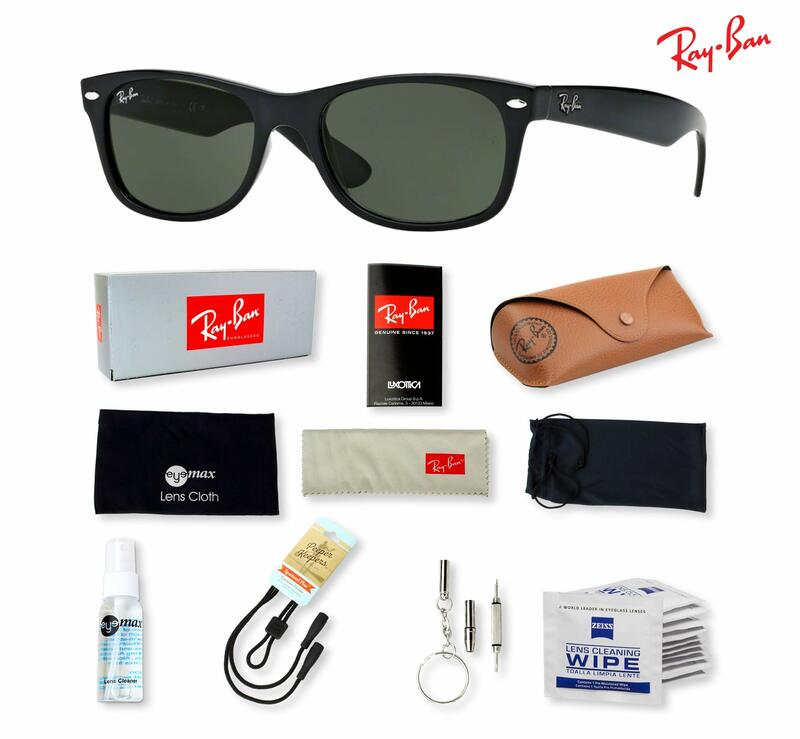 This deluxe Ray Ban New Wayfarer Sunglasses Bundle features Rayban classic crystal glass lenses and iconic sunglass frame; protective microfiber carry pouch; eyeglasses case; eyeglass cord; microfiber lens cloth; lens spray cleaner; optical screwdriver; and disposable lens wipes. Fashion Forward with a Retro Design New Wayfarer Sunglasses have been designed as smaller frames that aren't as angular, allowing you to wear them atop your head when they're not needed. Their lightweight, acetate plastic construction makes them comfortable for all-day wear, and their vintage style complements everything from tuxedos to business suits, most sports, casual jeans and t-shirt. The lenses are blocking 100% of the UV light while transmitting all colors equally for unmatched visual clarity. Keep your Ray Bans in mint condition Our eyewear retainer deters loss and breakage by letting you wear your glasses around your neck when not in use. The microfiber pouch and snap case protect them from scratches in a briefcase or glove box. 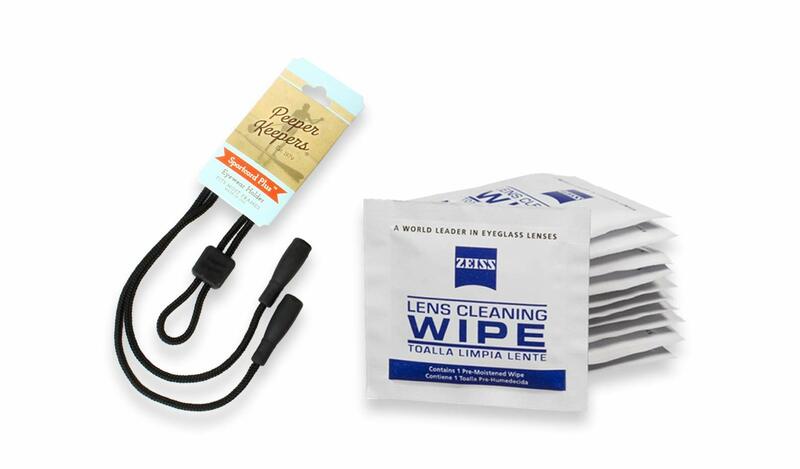 A reusable microfiber cleaning cloth, disposable Zeiss lens cleaner and a micro screwdriver help you keep them clean and in good working order. Look great while keeping your eyes healthy and safe, add our Deluxe Ray-Ban New Wayfarer Sunglasses Bundle to your cart today. 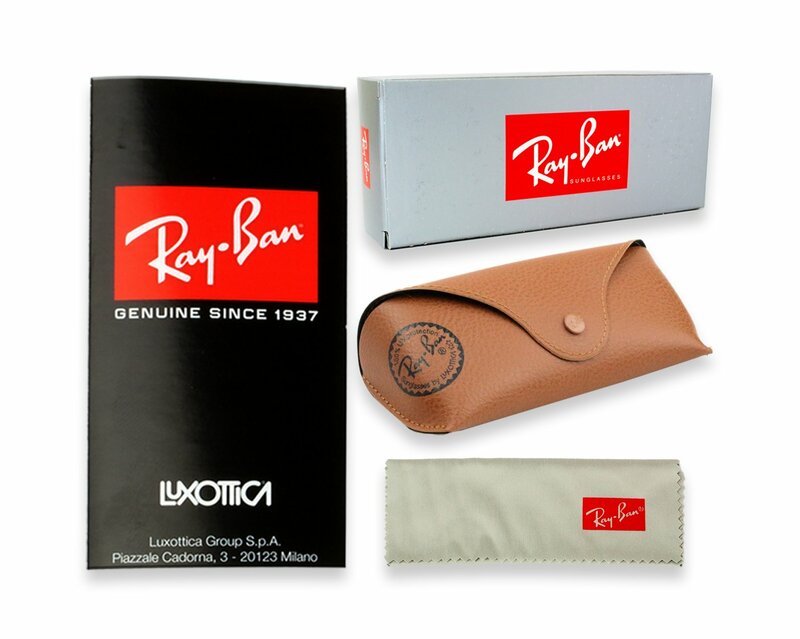 GREAT VALUE on our deluxe Ray-Ban New Wayfarer Sunglasses kit. This all-inclusive bundle includes everything you need to protect and maintain your iconic sunglasses for lasting durability and enjoyment. 8-PIECE BUNDLE includes authentic RB2132 New Wayferer, (901) Black/G-15XLT, 52mm; protective microfiber pouch; travel case; sunglasses chain; microfiber cleaning cloth; lens spray cleaner; optical screwdriver; and disposable lens cleaner. SMART AND STYLISH New Wayfarer RB2132 sunglasses are a slightly smaller interpretation on the most famous style RB2140 Wayfarer in sunwear. The New Wayfarer flaunts a softer eye shape than the original and offers both classic and fashion bright color options. All of Ray Ban's lenses offer unrivaled visual clarity and protection. EASY FITTING lightweight acetate frame construction with integrated nose guards and 52mm, 55mm or 58mm size delivers superior comfort and field of vision. Pamper your eyes outdoors with 100% UV protection and equal color clarity. 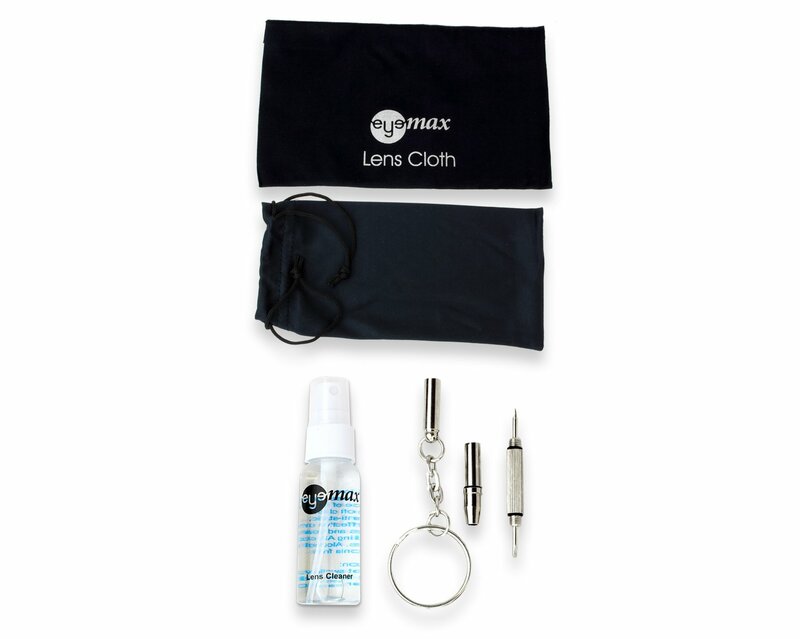 PROTECT YOUR INVESTMENT AND SAVE LOTS OF MONEY with the included fold-over sunglass case, Peeper Keepers sunglass chain, our exclusive Eye-Max spray lens cleaner and an ultra-soft microfiber cleaning cloths. Join the likes of Bob Dylan, David Beckman and Tom Cruise with these iconic glasses.